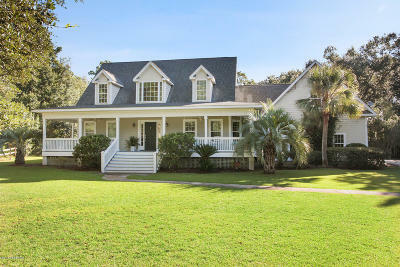 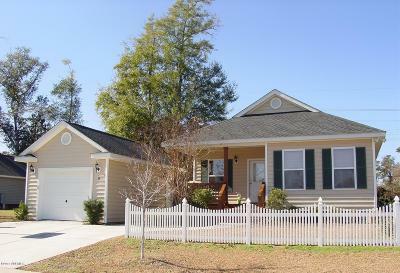 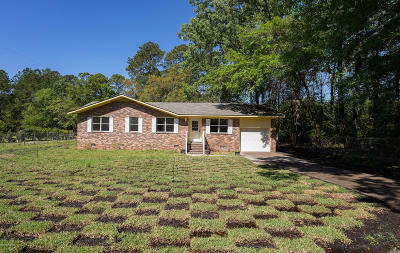 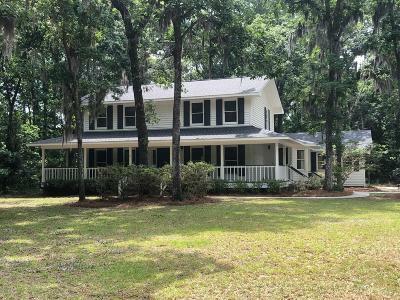 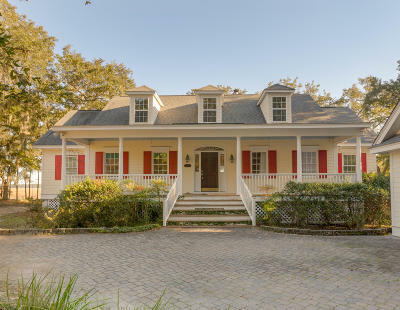 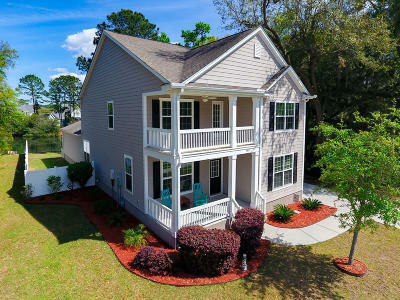 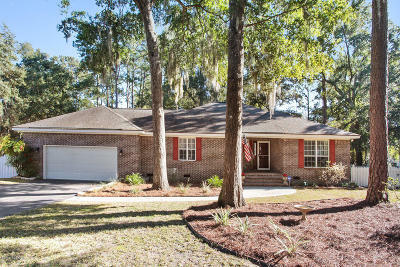 Newest Homes, Real Estate, and Houses for Sale in Beaufort SC. 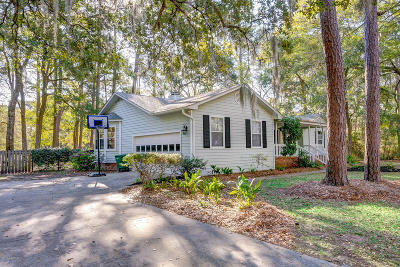 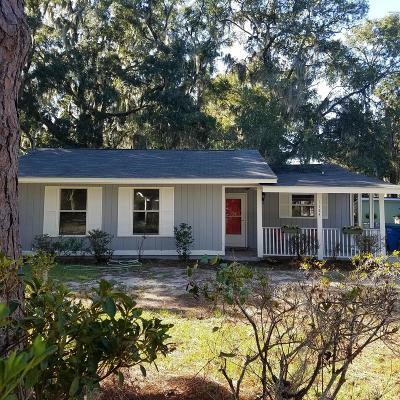 Properties include Detached Homes, Ranch Houses, and Real Estate Houses sorted from the Newest in the Beaufort SC MLS Market. 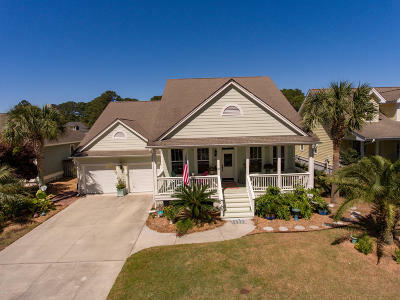 Request showings and details by contacting our team of skilled Real Estate Consultants in Beaufort at (843) 521-2022. 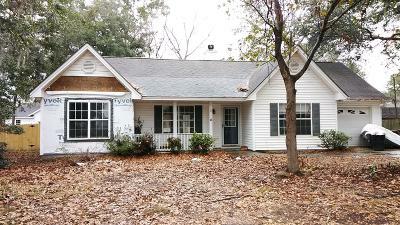 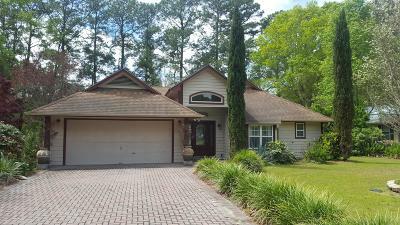 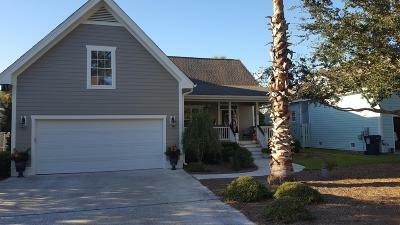 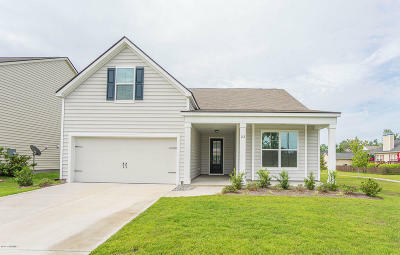 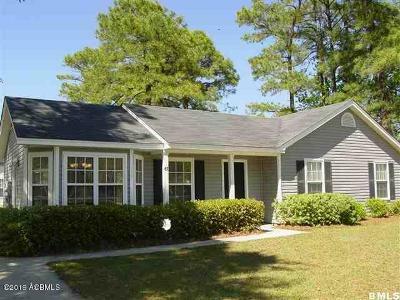 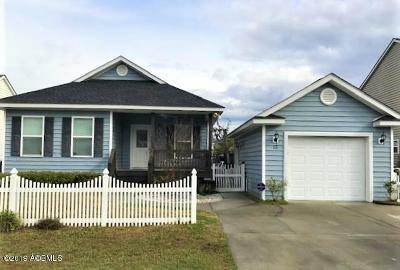 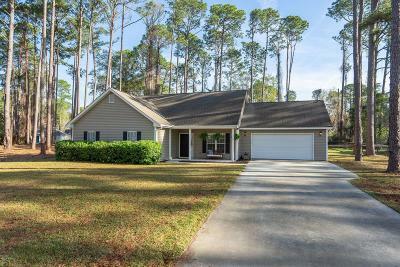 The above Real Estate Listings are Single Family Homes for Sale in the town of Beaufort South Carolina. 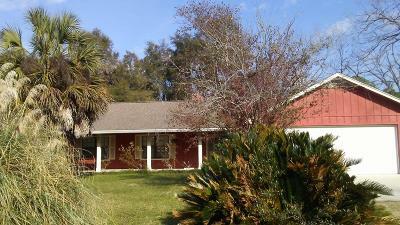 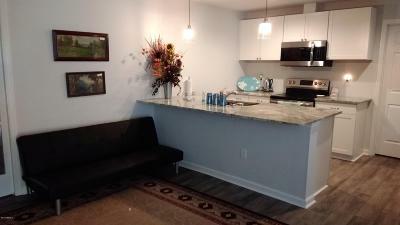 The Properties include Detached Homes, Ranch Houses, and Multi-Story Real Estate Dwellings.